Ever wondered what are crème de la crème examples of Earth’s creations, whether they are natural or man-made? From gushing waterfalls and ethereal lakes to dizzying peaks and dramatic cliffs to awe-inspiring architectural masterpieces, here are a few of the Earth’i most breathtaking creations. Venice is one of the most magical and culture-packed destination of the Old World. Once a seat of the Venetian Republic, a powerful European force, you can rest assured this town is a bona fide treasure trove when it comes to art and history. 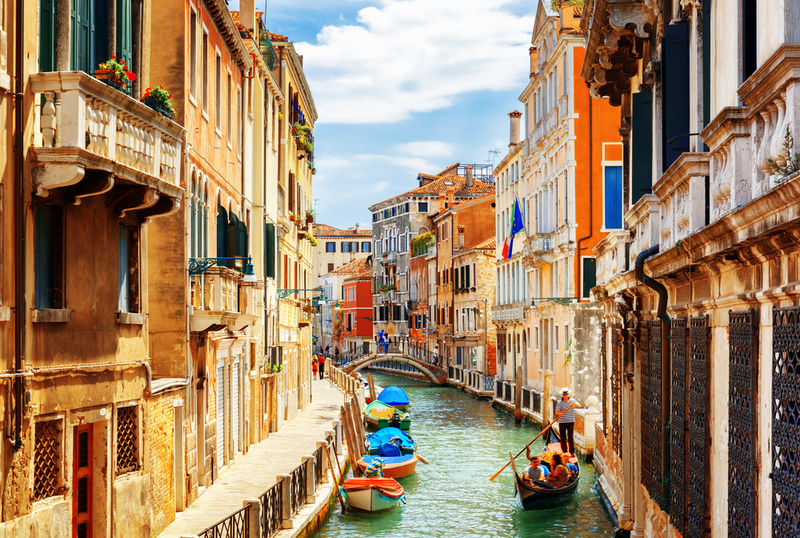 Getting lost in its canal-riddles streets, you will be able to see the mastery of local architecture, including opulent churches and marble-façade palaces where old Venetian rules used to reside centuries ago. Of course, no visit to Venice would be complete without taking a ride on the city’s iconic means of transportation – the gondolas – which will glide your through the labyrinth of waterways and reveal of all Venice’s lesser known gems. The northern European island is often dubbed as one of the most otherworldly places on the planet. 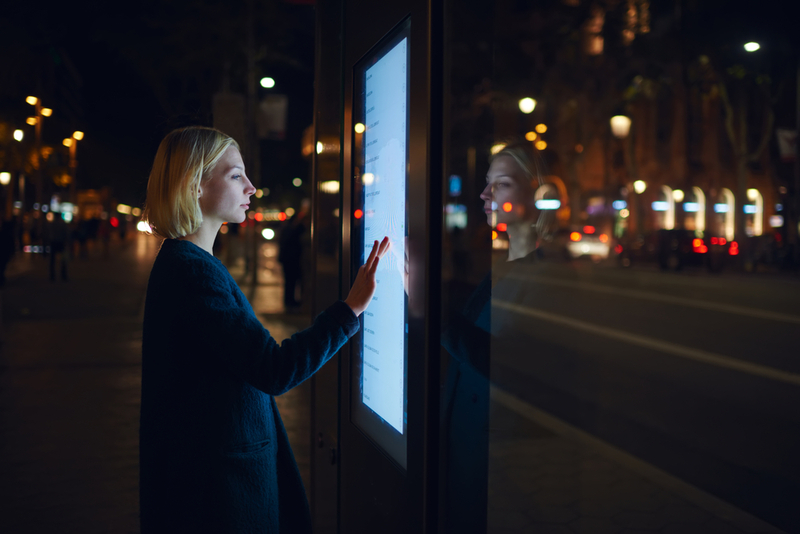 And a must-visit destination for all visitors to Iceland is the famous Golden Circle, a route that provides the island’s “best of” in terms of nature and geology. 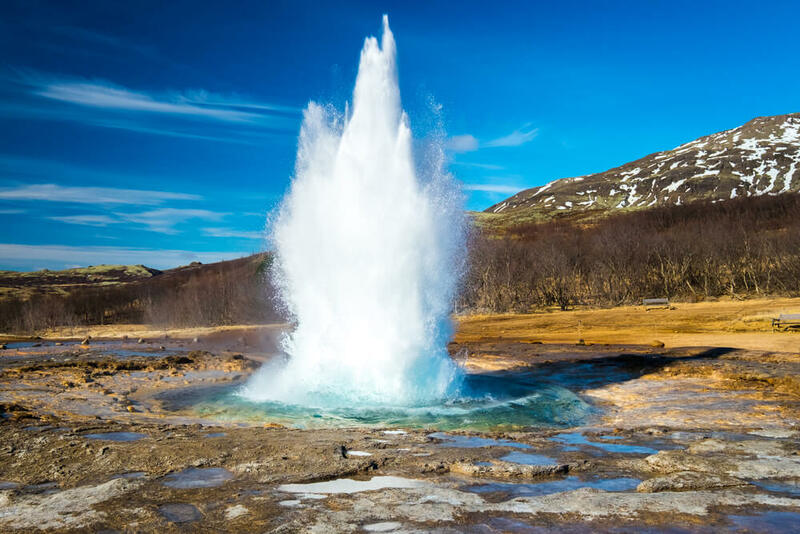 Traipsing this immense patch of nature, you will be able to see gushing geysers, black sand beaches and dramatic volcanic fissures that represent the meeting point of Eurasian and North American tectonic plates. Golden Circle is also one of the prime spots for watching Northern Lights, a colorful natural phenomenon that occurs in the sky in between the months of September and April. While many associate Japan with neon lights, crazy fashion and hypermodernity, the true treasure of its East Asian country lies in its millennia-old cultural heritage. And no city showcases this richness better than Kyoto, which, despite its decent size, can easily be classified as a living, breathing museum. To illustrate: in Kyoto, there are over a whopping 1,600 temples, many of them famed for the exceptional beauty or unique architectural features. 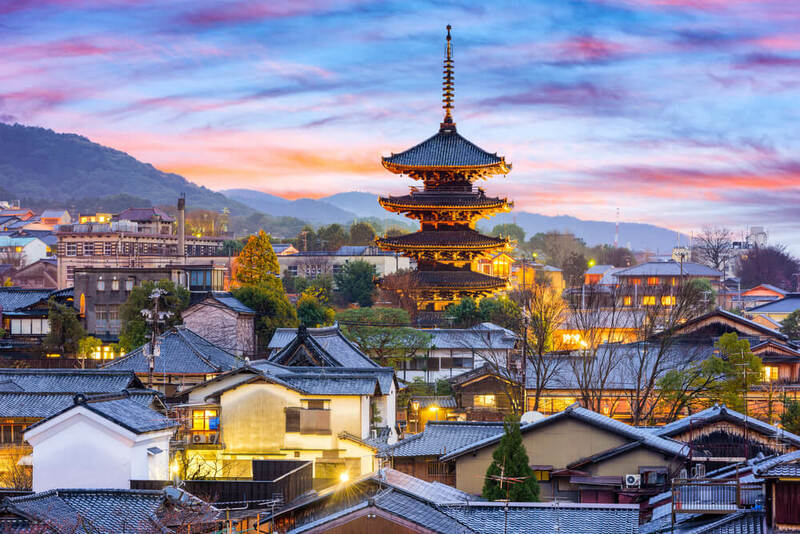 Moreover, this Japanese city is also home to a number of historically important sights, such as the Imperial Palace, Kyoto Station Building and the famous Gion district, where it’s not uncommon to spot a Geisha or two as you find your way through its narrow streets jam-packed with shops, restaurants and teahouses. 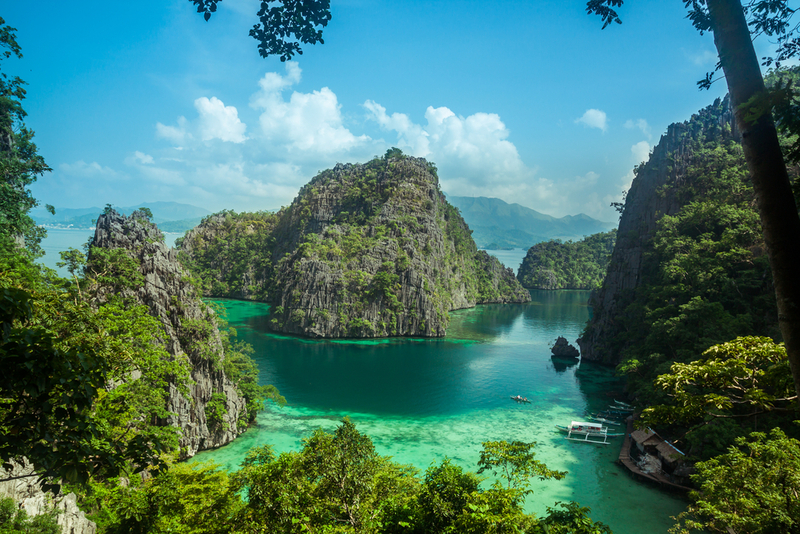 A ticket to Palawan means getting to experience an unabashed splendor of tropical beauty. This elongated archipelago stretches to the southwest of Luzon and can be easily reached by boat or plain. This slice of paradise boasts some of the Philippines’ most attractive natural features, which include miles-long beaches composed of pristine white sand, thick jungle-like vegetation and rugged mountain peaks, ideal for visitors who prefer more adrenaline-packed holidays. Palawan also fosters rich cultural tradition, reflected in the 87 ethnic groups which call this archipelago their home. This includes the indigenous tribe of Batak, which inhabits the northeaster parts of the main island and allows visitors to catch a glimpse into the everyday life of the local community. Iguaçu Falls is one of those destinations that often finds itself on bucket lists of travelers from all over the world. This should come as no surprise, really: after all, this natural titan comprises the largest waterfall system on the entire planet. 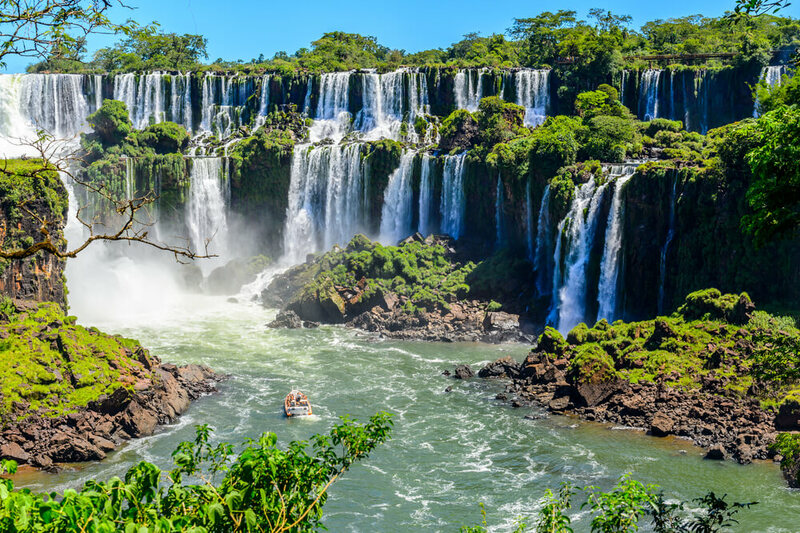 Sitting on the border of two South American countries – Brazil and Argentina – this awe-inspiring waterfall is composed of 275 individual drops which, when combined, stretch over 2.7 kilometer in width. The tallest waterfall drops from a dizzying height of 82 meters. The area surrounding the waterfall is composed of lush subtropical vegetation, which is home to a number of exotic animal and plant species. Most people associate Turkey with lush seaside resorts or busy Istanbul bazaars, but one of its most coveted destinations actually lies deep inland, at the very heart of Central Anatolia. Cappadocia’s unique geological features can be attributed to the millennia-worth of volcanic activity, which helped create the otherworldly conic structures. The strange layout of Cappadocia also has a historical aspect to it: in 4th century AD, when Christians were persecuted by Roman authorities, they sought refuge in this part of modern-day Turkey. After learning that the terrain can easily be molded, the newcomers started building extensive network of underground tunnels and structures, which eventually transformed Cappadocia into a genuine subterranean city. 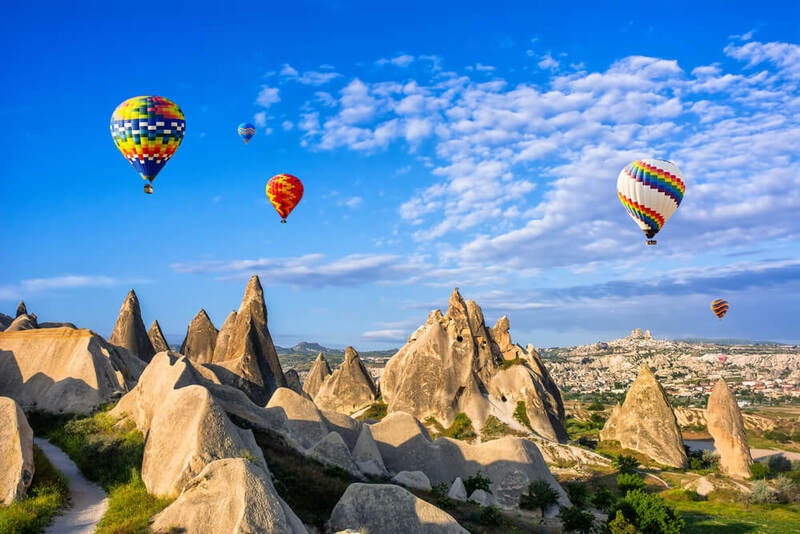 One of the most popular activities in Cappadocia is hot air ballooning, which allows the visitors to experience the geological wonder in its full splendor. When you think of Italian summer holidays, the first images that pop to mind are azure seas, picturesque villages and narrow, winding roads wedged between the rugged cliffs and the vast blue expanse. 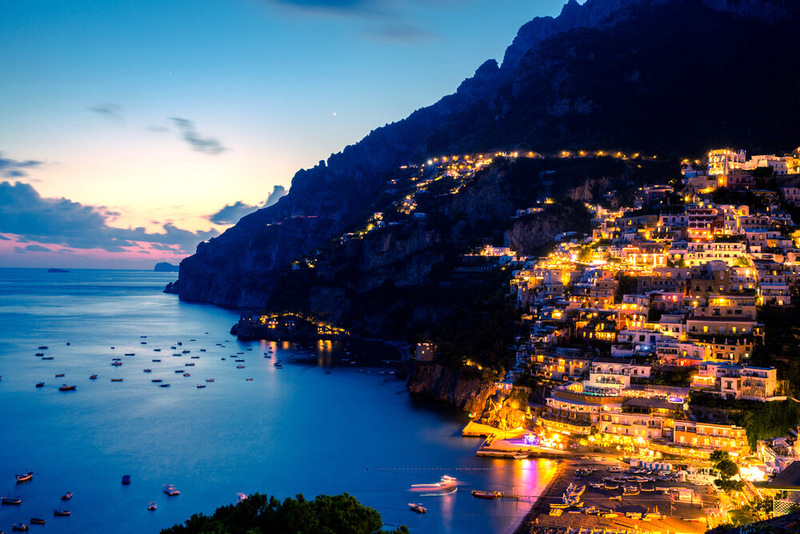 In reality, this gorgeous image translates to the Amalfi Coast, one of the most scenic stretches of the Italian coast. This delightful 50-kilometer curve hugs the southern edge of the Sorrentine Peninsula, a well-known holiday destination for Italian and foreign tourists alike. Main points of attraction involve the town of Sorrento, a delightful labyrinth packed with old churches and romantic piazzas, as well as the idyllic village of Positano, known for its pastel-façade houses and winding roads that are lines with intimate shops, cafés and restaurants. A great way to soak up the natural beauty of the Amalfi Coast is to trek the Path of Gods, a popular trail that will take you along terraced vineyards, olive groves and remote villages dotted along the dramatic coastline. 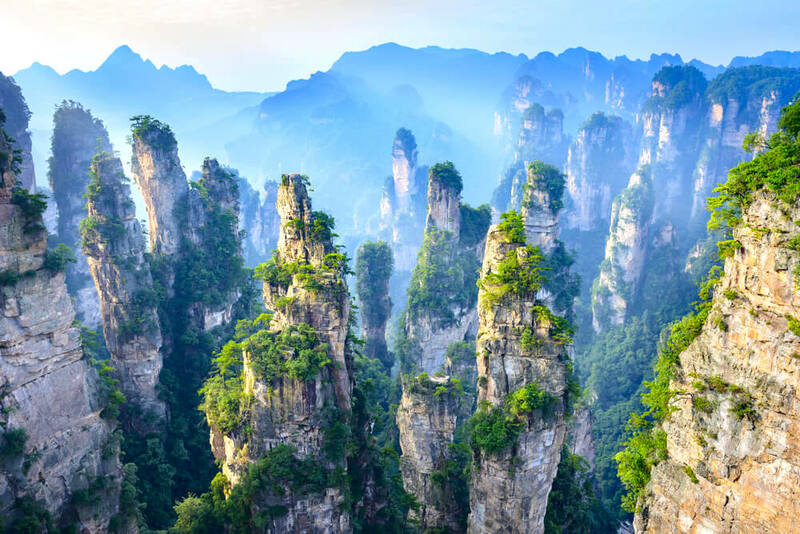 If you’ve ever wondered how what it’s like to spend your holidays in a fantasy comic book or a sci-fi movie, consider your search over – Zhangjiajie Mountains fit that description to a T.
This mystical getaway is best known for an abundance of towering limestone columns, which make this National Park look like something from outer space. 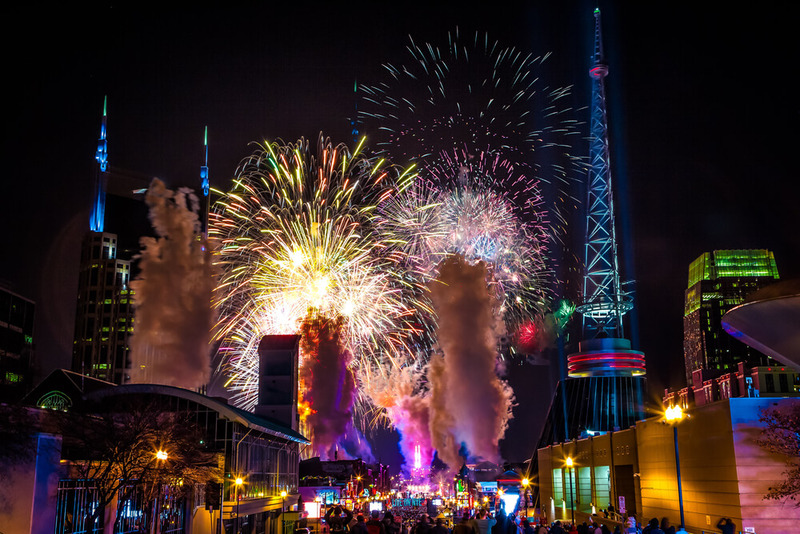 It is even said that Zhangjiajie served as the inspiration for Pandora, the fictional world from the 2009 movie Avatar. Other than dizzying rock formations, this national park is also home to scenic lakes, moss-covered cliffs and thick vegetation shrouded in mist. Every year, hoards of tourists make their ways towards the Andes to experience the beauty of this lost Incan town. Machu Picchu, an extensive citadel that dates back to the 15th century, sits atop of a fierce mountain ridge which rises some 2,430 above sea level. 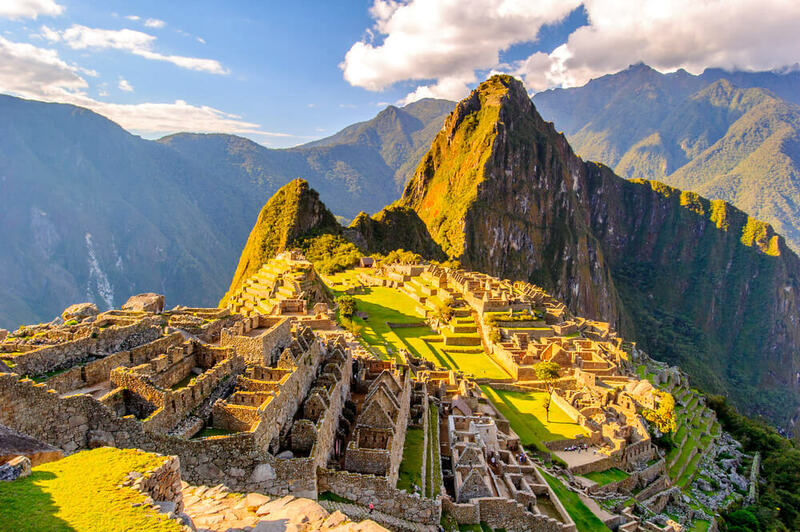 The path that leads to this monumental historical site is called the Inca Trail, which leads it visitors through many other impressive natural and cultural spots before reaching the immense ruins of the ancient city. Machu Picchu, which was only discovered in the 19th century (the Spanish conquistadors allegedly never found out about its existence), is home to several unforgettable structures, including the Intihuatana, the Temple of the Sun, and the Room of the Three Windows. This tiny Mediterranean gem is considered to be one of the most exquisite holiday destinations in Europe. 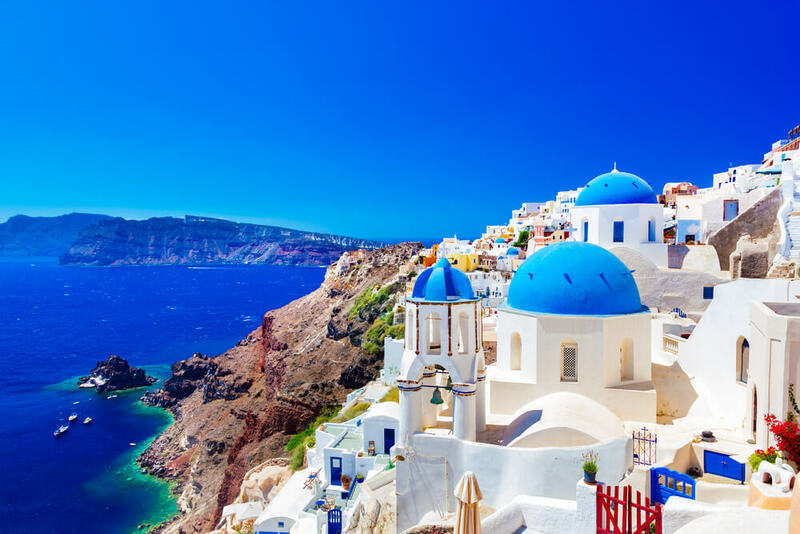 This is in part owing to its unusual geological properties – Santorini actually comprises remains of a single island that was largely destroyed in the Minoan volcanic eruption that occurred 3,600 years ago. It beauty also lies in the juxtaposition of the harsh, steep cliffs with the ethereal sugar cube houses topped with cobalt blue rooftops, characteristic of the Cycladic architectural style. The lagoon framed by the volcanic caldera is home to a number of beautiful beaches, including the mesmerizing Red Beach or Akrotiri, one of the major tourist draws on the island. This mesmerizing canyon is one of the most photogenic spots in the United States. Situated in the Navajo Reservation just east of Page, Arizona, this gorgeous meandering canyon came into existence as a result of several geological factors, including continuous erosion of limestone, flash floods and monsoon rain. 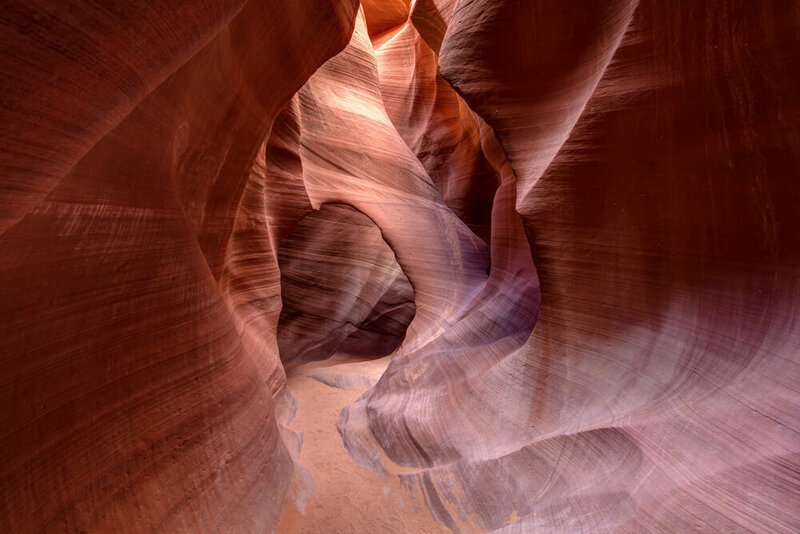 As a consequence of these processes, the canyon takes shape of surreal curves and textures, in which the combination of earthy hues and dynamic light and shadow play make this spot a bona fide paradise for photography enthusiasts. 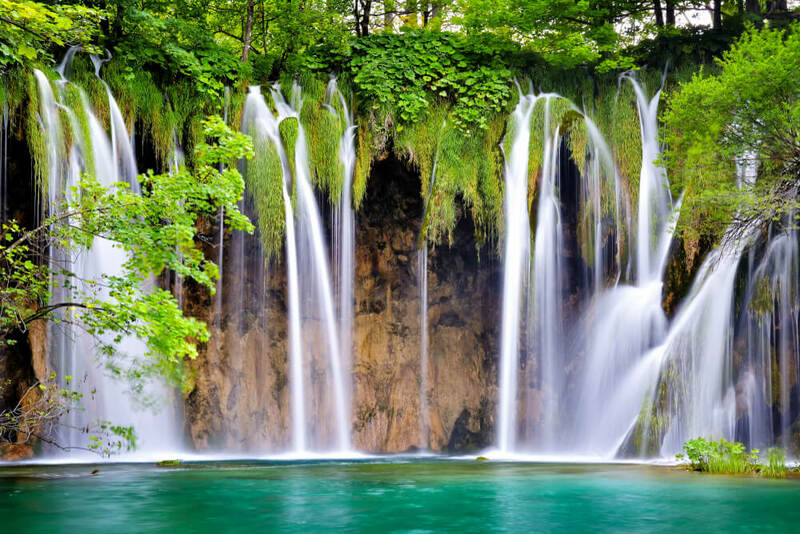 If there is one place that begs to be described as “paradise on Earth”, then it has to be the National Park of Plitvice in Croatia. This serene patch of nature is known around the world for its lush waterfalls, tranquil nature and mirror-like ponds. This National Park is graced with 16 lakes of different sizes, all framed with luscious greenery that represents home of many different animal species, including bears, wolves and rare birds. 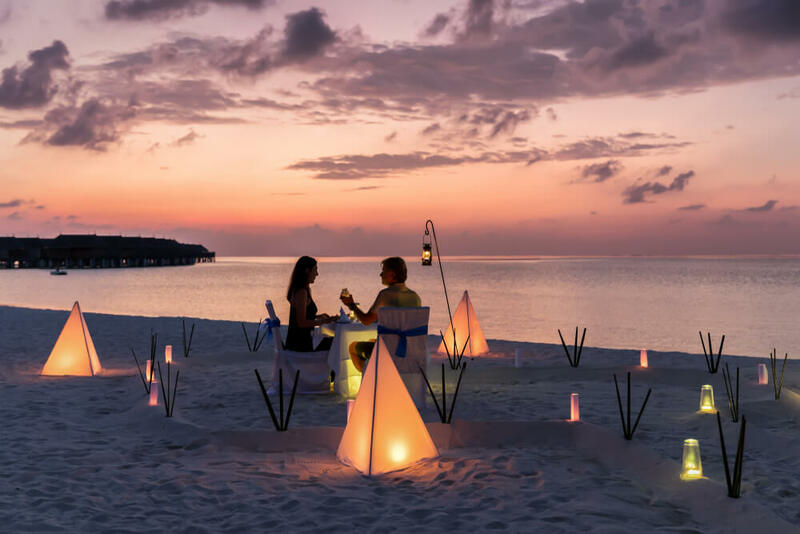 The island of Sri Lanka is a dream come true for every traveler who is looking to experience a full-on tropical adventure riddled with mesmerizing historical finds. And one of the most alluring ones is the Sigiriya, an immense rock fortress that lies north-east of the town of Dambulla in Central Province. This awe-inspiring rock formation was selected by the fifth-century King Kasyapa as the site of his residence. The ancient ruler had a citadel built atop of the massive column, while its sides were decorated will all kinds of colorful motifs. A particularly striking one is the gateway, which was designed in shape of gigantic lion legs, earning this sight the name “Lion Rock”. 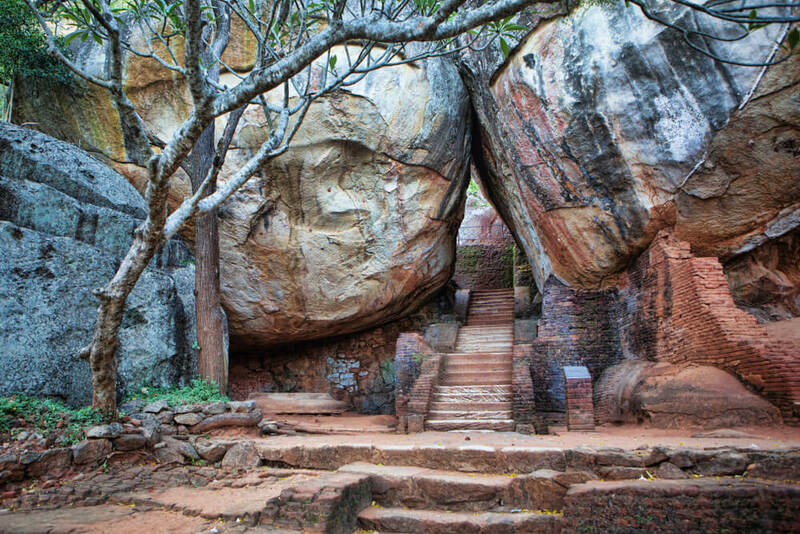 Today, Sigiriya represents one of the most popular tourist attractions in Sri Lanka and, each week, thousands of visitors climb up the gargantuan wall to explore the ruins of the ancient city that once stood on top. The Rhine is one of Germany’s longest and most important rivers. In fact, this river helped shape so much of the country’s culture and history, that it would be a sin not to visit it during your German adventure. And there is no better place to explore this rich heritage than the Rhine Valley, one of the most enchanting stretches in Europe. The Romantic Rhine, as it’s often called, is a treasure trove of natural and man-made findings. Its geographical landscape includes deep gorges, lush meadowlands and dense, shadow-filled woodlands. 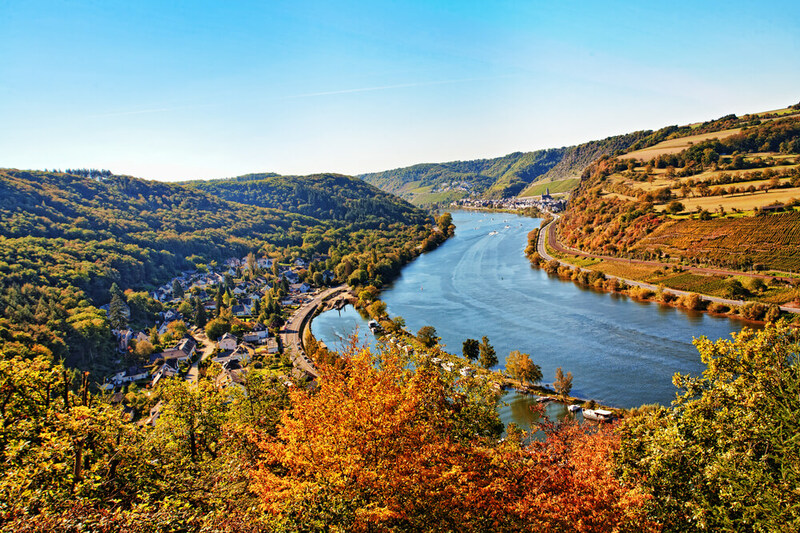 The geological layout of the river makes this part of Germany a haven for hikers, while embarking on one of the many Rhineland trials can be the best way to immerse yourself in the beauty of this region. The valley is also known for a wide variety of intriguing cultural sights, from imposing fortresses to well-preserved fairytale-like castles. Several of Germany’s most beautiful towns and cities are dotted along this immense river, including Cologne, Koblenz, Bonn and Mainz. 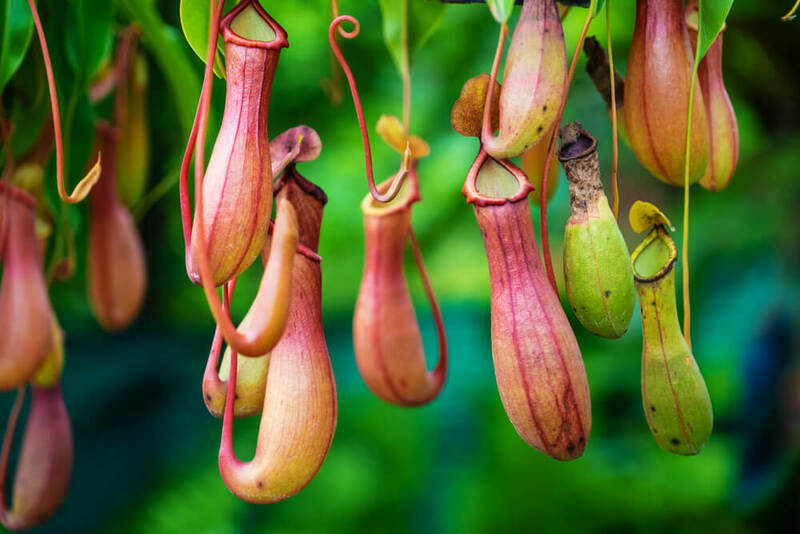 The bustling metropolis of Hong Kong is riddled with many exciting urban attractions; however, it’s most captivating gem lies just to the southwest of the city’s most boisterous districts, on the much quieter island of Lantau. 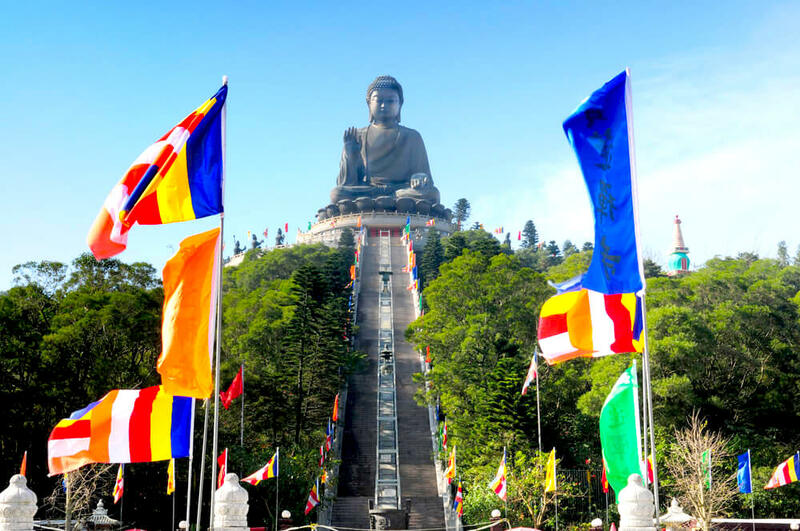 The sight in question is a gargantuan Buddha statue that perches on top of a hill near the Po Lin Monastery. The statue itself is 34 meters tall, and it was constructed using 202 individual bronze pieces. The Buddha is surrounded with smaller statues of Devas who are making the offerings to the immense deity. This powerful sacred site symbolizes the harmonious relationship between humans, nature and faith. And with this, we round up our selection of the most enchanting places on Earth. 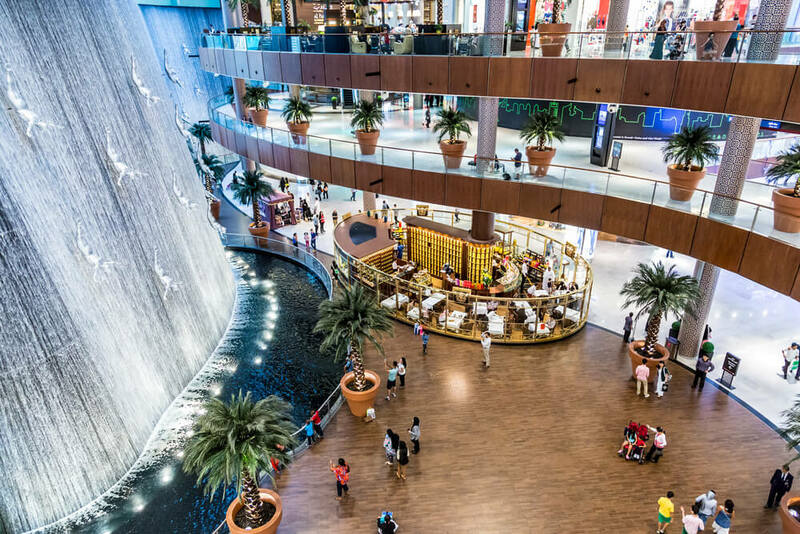 Next time you decide to plan a trip, make sure to stop by any of these delightful destinations that will be sure to take your breath away.